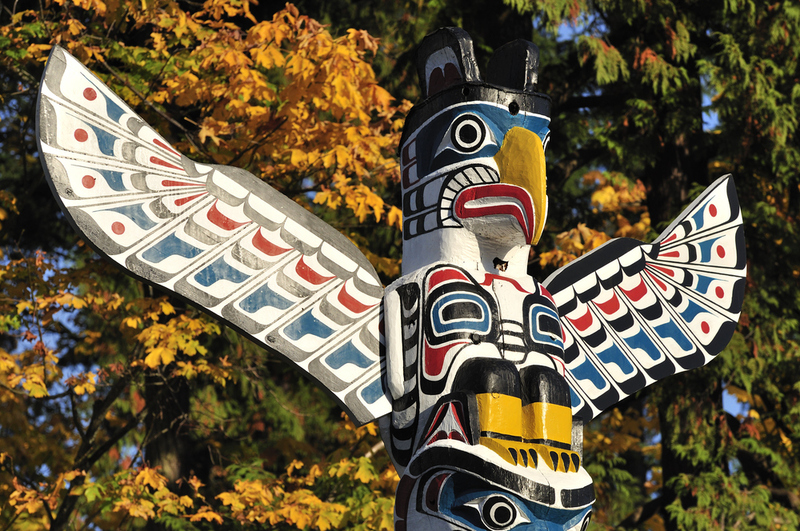 Western Canadian Timber Products Ltd works in partnership with many First Nations across British Columbia in the Fraser Valley and Canyon, on Vancouver Island and in the Southern Interior. Our tenures and areas of operations are located amongst approximately 20 First Nations in the Fraser Valley and Canyon. We respect First Nations cultural, business and environmental interests and recognize our responsibility to work with them to support those interests. We provide jobs to qualified individuals and training opportunities to First Nations in the Fraser Valley and also on Vancouver Island. The forest industry has an aging workforce and Western Canadian Timber Products Ltd understands growing First Nations jobs is important to our company, and the communities we operate in. We support First Nations business development in the forest industry through various mutually beneficial business partnerships and relationships. All of these partnerships and relationships see jobs, revenues and real economic benefits flowing in to First Nation communities from their forestry initiatives. We offer forest management, road building, contract logging and log marketing and purchasing services to First Nations. We are interested in any forestry related request for proposals, bid opportunities, contracting opportunities and log purchasing opportunities your First Nation is offering and these proposals can be submitted to and discussed with José Robinson at the contact information below.